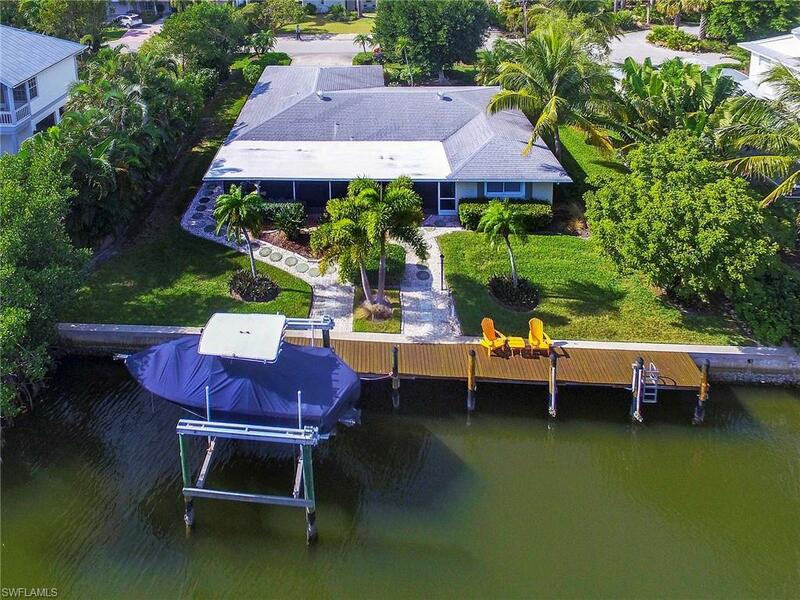 This well-maintained bright and charming Michigan home is located on one of Sanibel's most desirable deep water canal systems. 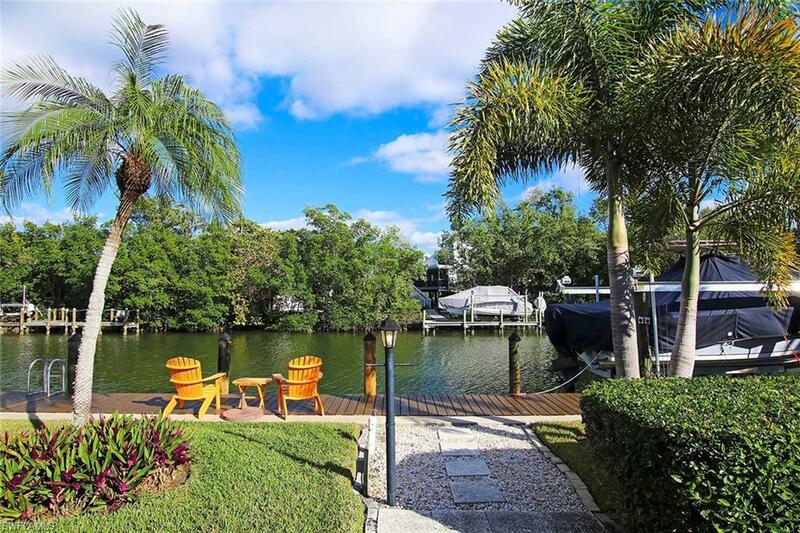 Wide, direct access canal will accommodate yachts, sailboats and large motor boats alike with a 1-2 minute motor out to San Carlos Bay and gulf waters. 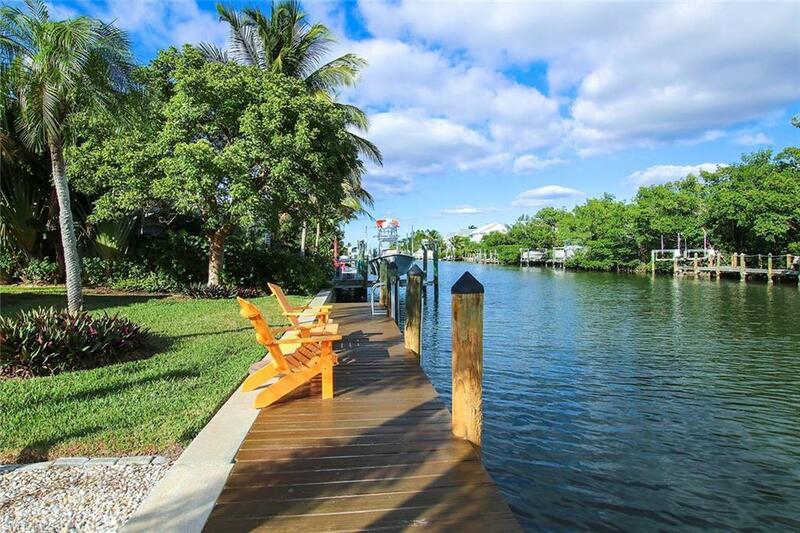 A 100' seawall boasts a 60' wooden dock built in 2007 with sanctuary setting. The 16,000 lb boat lift was installed in 2012. 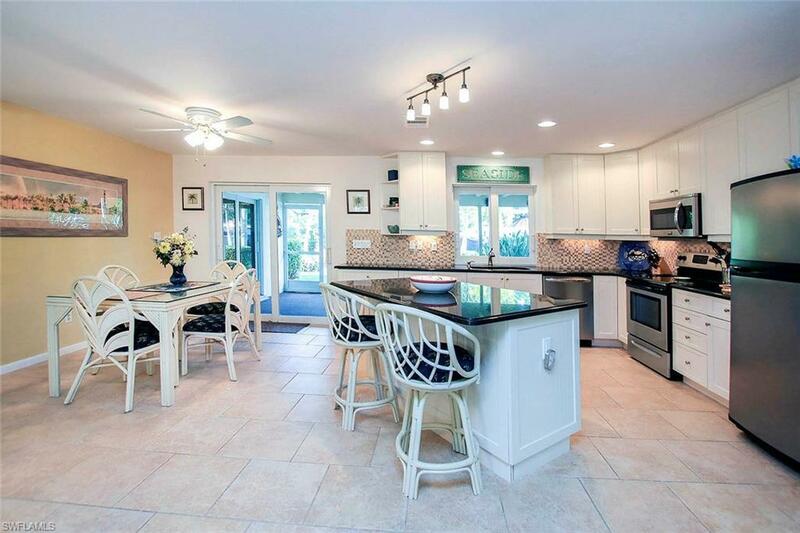 This ground level home has been remodeled/updated in 2011 and features impact glass throughout, wonderfully re-designed interior with outstanding water views. With City approval parcel allows adequate room for a pool. Quiet island setting on cul-de-sac road. Must see!